Saw this over at Reddit. 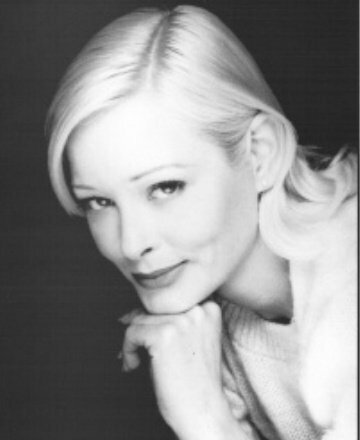 The beautiful Pamela Gidley of FWWM fame unfortunately has passed away at the age of 52. Sad news. She's excellent in FWWM & 52 is far too young. RIP.